managing eCommerce and EDI orders easier. Compliance is a challenge — Lingo delivers solutions. Validation checks and automation are two reasons you’ll spend less time worrying about mistakes and, ugh, chargebacks. The system you use to run your business can be easily integrated with Lingo. Whether it’s an ERP, Accounting and Inventory software, WMS, or a 3PL, we make the flow of information seamless. Online marketplaces continue to grow and Lingo makes it easy to merge eCommerce orders with your EDI transactions. With one portal, you’ll be able to track inventory and ship your items more easily. Contact us to get your free assessment. 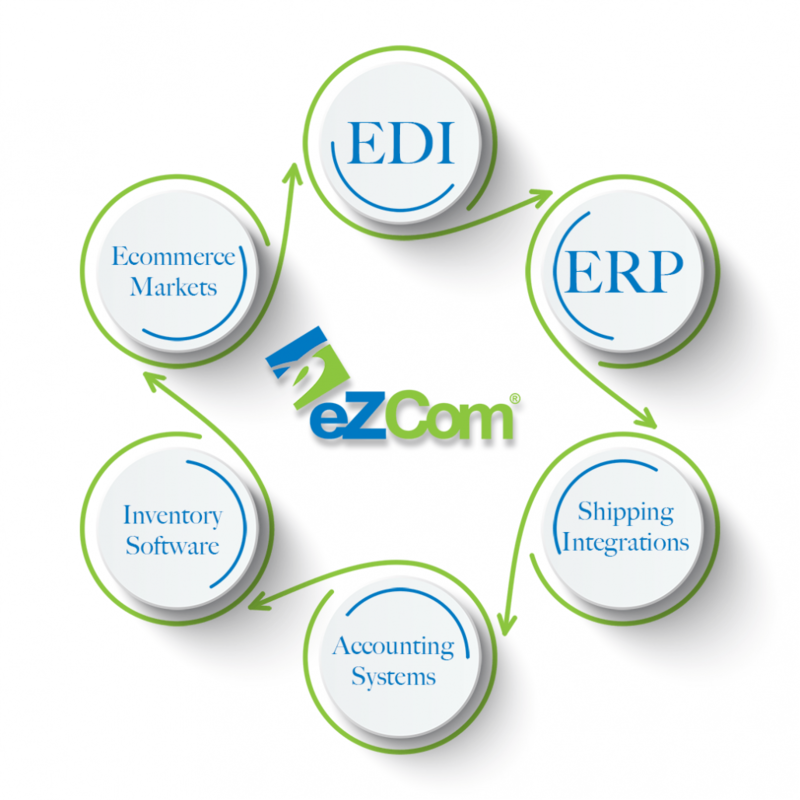 Driving EDI and ecommerce solutions at eZCom™ is Lingo™, our powerful, cloud-based software that makes data exchange easy and effective. Whether you work within Lingo or integrate it into your ERP, accounting software, 3PL, or WMS, you’ll reduce complexity and generate efficiencies. Process documents, synchronize inventory, satisfy fulfillment requests, send shipping updates, handle returns, manage drop shipping — and stay EDI-compliant with major retail partners. Lingo is the language of productivity, leaving you with more time to focus on building your business. After all, you didn’t go into business to master EDI and ecommerce order management — but we sure did.